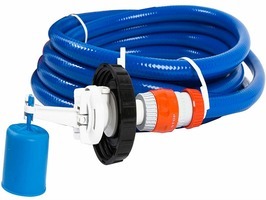 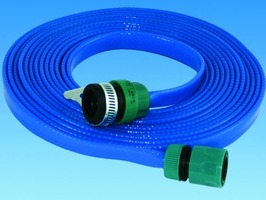 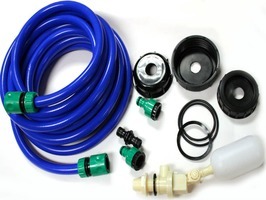 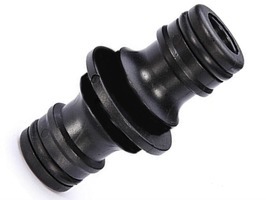 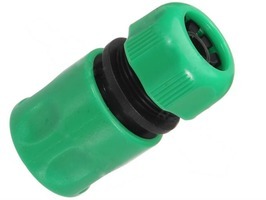 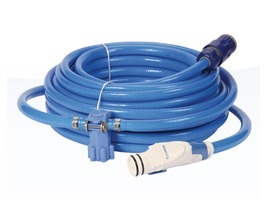 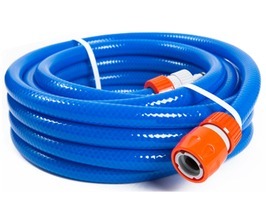 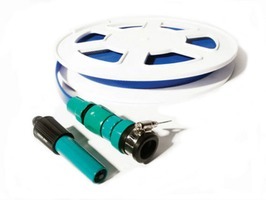 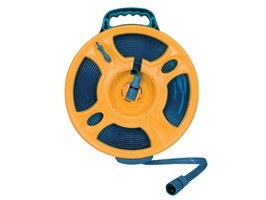 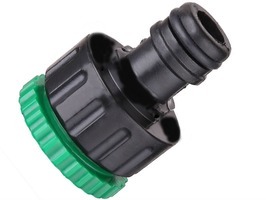 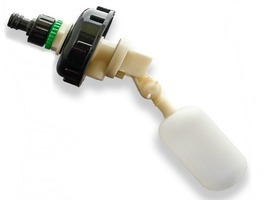 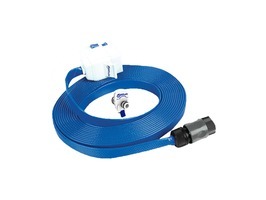 The PLS Fill Up Tube 1 Metre with it's tube and tap connector to fit a variety of taps to provide an easy way of filling up water containers. 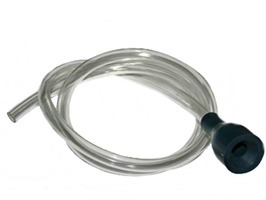 Tired of to-ing and fro-ing with your Aquaroll or Waterhog! 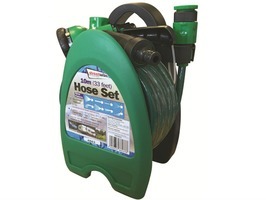 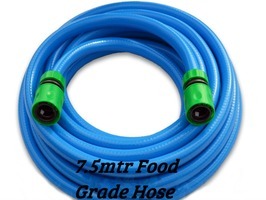 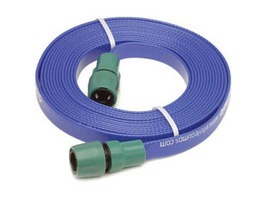 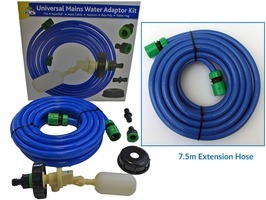 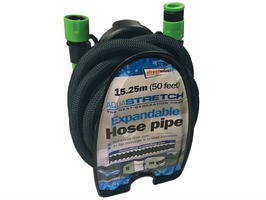 To extend or connect hose to taps or waterfed accessories.